IBC strives to create a genuine business partnering concept of confidence, growth and stability through client relations by providing professional and creative marketing plans, products and services. We also gladly assist in the development of businesses and organizations by delivering the utmost in customer service and satisfaction. 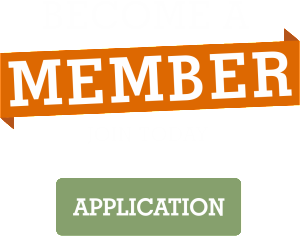 IBC offers a variety of professional services to aid in your day-to-day business or individual needs. From large-scale printing jobs, in/out-door signage or custom design needs to simple copies, fax & notary services or office supplies, IBC has you covered. 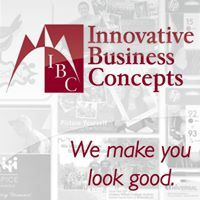 Whatever your needs, at IBC, we make you look good. Contact is the key to service. Regular contact with our customers facilitates new opportunities, knowledge of personnel changes, company focus shifts, referral possibilities and customer comfort level. This regular contact helps assure customers that we are a part of their team and not just someone else to contact if and when a need arises. M&W Printing is a printing solutions provider dedicated to offering a single source for all printing needs with a priority on earning and maintaining our customer’s trust. We will provide customers with fresh ideas, a fair price and exceptional service. We will provide a friendly, fair, and creative work environment that respects new ideas and hard work. We are a true one stop operation by being able to accommodate all of our customers printing needs, from consulting and design assistance to printing, binding and delivery. We eliminate the need for our customers to source any printing outside of our scope.